A new study from Wealth Counsel reveals that half of Americans believe estate planning is not for them and that it’s only for the extremely wealthy. These individuals assume they don’t have enough assets in order to reap any benefits from the estate planning process. Only 46 percent of people in the U.S. think that a trust would be a necessary component in their estate plans. Often, a trust is a key component in estate planning as it adds more control and privacy to any estate, regardless of size. This is combined with the fact that more than one-third of people in the country admit to not even having a will. Of those, 37 percent say that they have not had the conversation about their estate planning with family members due to the perception of lack of assets. Nearly another 30 percent of those respondents believe that there’s no real benefit in putting together an estate plan at all. The reality is that people of all income and asset brackets can benefit from estate planning. Whether it’s basic tools like a will that help to clarify things for loved ones after you pass away or documents that ensure your financial matters or healthcare wishes are taken care of if you become incapacitated are worthwhile endeavors. 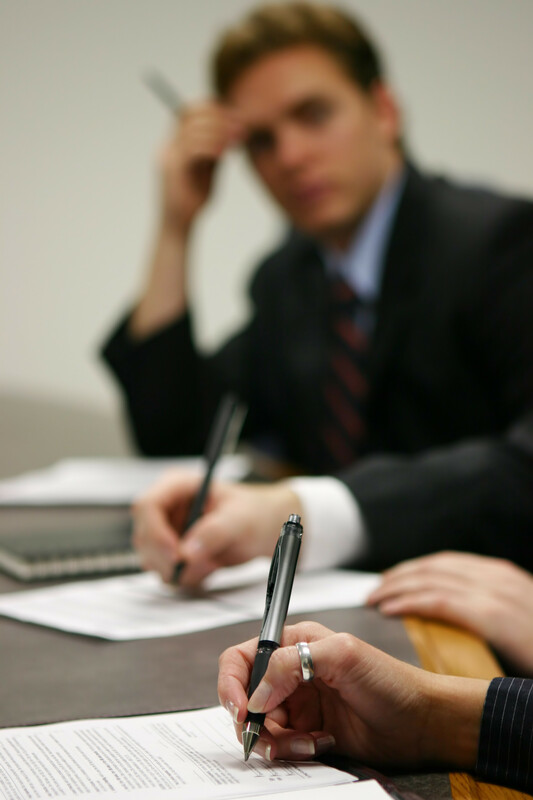 If you have questions about how estate planning can help you, contact an experienced lawyer today to learn more.